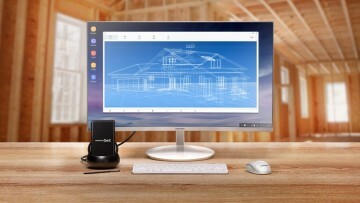 Back in July of this year, the W2019 moniker came to the fore according to rumors regarding an Android-powered flip phone believed to be in the works in the Samsung stable. 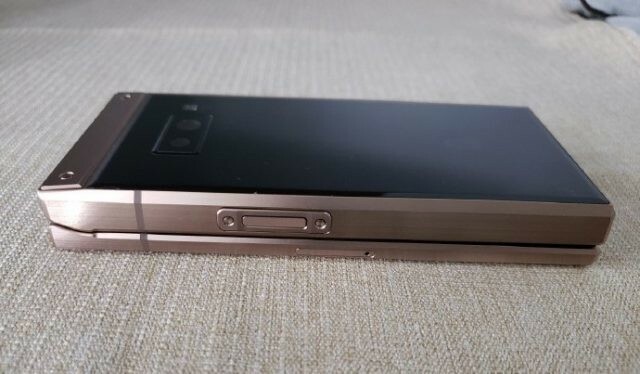 More recently, we've caught more detailed images of the handset that seemed to indicate a lack of 3.5mm stereo jack in addition to video footage showing off the device including its flip action. News regarding the W2019 has certainly begun to heat up in the last week, with a recent report indicating that the flip phone was to be announced on November 9. While it may be a matter of hours before an official announcement of the clamshell phone is forthcoming, that hasn't stopped yet another leaked video from making its way online. 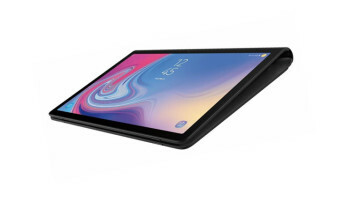 Although it is just 14 seconds in duration, the clip does provide a fairly clear view of the device while opened up, showing off the keypad and internal display. The external screen is activated when the handset is closed and features a time piece-inspired animation. 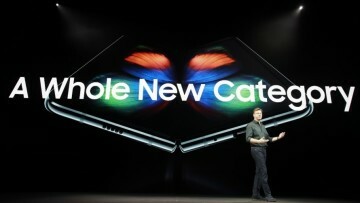 Finally, in the last few seconds of the video, the rear of the device is revealed, incorporating a glossy black finish, camera sensor, and flash. 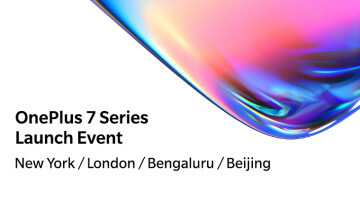 While it is likely that we have little time left to wait to receive the official rundown of the device and its ultimate release date, its predecessors have been released during the last two months of the year which may provide a fair indication as to when the W2019 will likely go on sale in Asia.